Were you on our 29th Cruise? More cruises coming up in the future. Meanwhile check out this past cruise to discover the fun and relaxation that is in store for you on our next adventure. The awesome Panama Canal adventure begins in Miami on April 26 and disembarks in San Diego on May 11, 2016 on the Celebrity Infinity cruise ship. 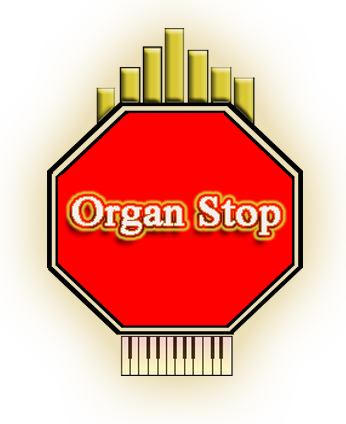 Join Wayne and Cheryl on Organ Stop’s 29th cruise aboard one of their favorite ships. Fly one way into Miami and return to San Diego by ship. Take advantage of early booking incentives today. They are available but for a limited time time only. Contact Wayne Seppala at Organ Stop for Itinerary and booking information.